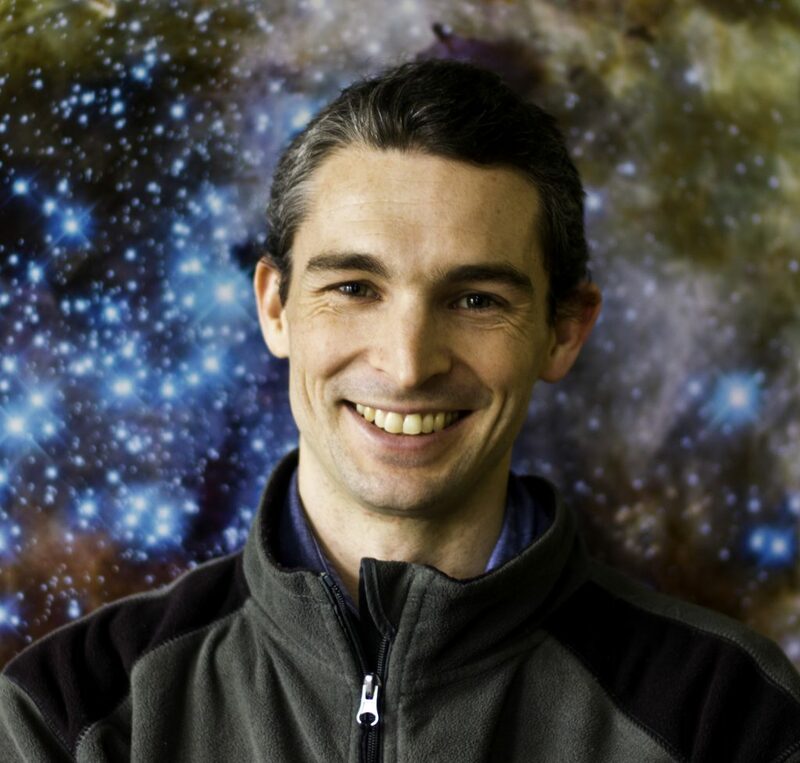 Daniel Price is an associate professor and ARC Future Fellow at the Monash Centre for Astrophysics (MoCA) in the School of Physics and Astronomy (formerly School of Mathematical Sciences) at Monash University in Melbourne. Prior to this, he was a Royal Society University research fellow in the astrophysics group of the School of Physics at the University of Exeter, before which he also held a PPARC/STFC Postdoctoral Research fellowship at Exeter. Price completed his PhD at the Institute of Astronomy at the University of Cambridge. It all started out with an honours year at Monash University. Daniel’s research interests are broadly in computational astrophysics, involving star and planet formation and the smoothed particle hydrodynamics (SPH) method. Daniel Price is currently editor-in-chief of PASA, the Publications of the Astronomical Society of Australia and is actively involved with the Scientists in Schools program.